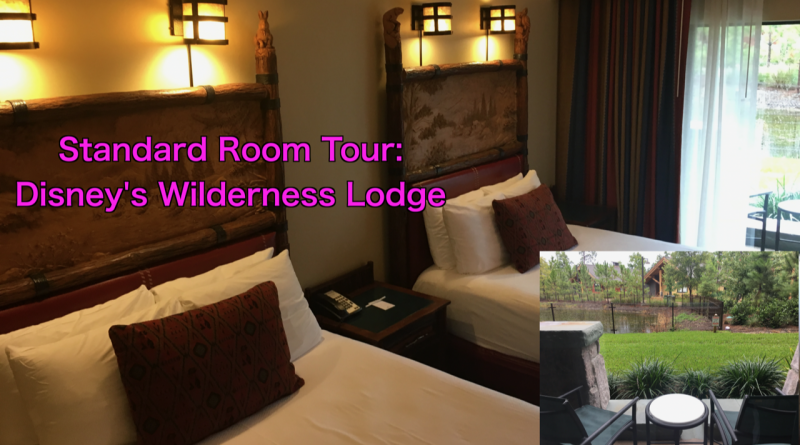 Back when Minnesota wasn’t trapped under several feet of snow, I asked David Davies, a TouringPlans.com analyst, if he would take some footage of his room at Disney’s Wilderness Lodge. He graciously obliged, and I used his footage to put together this narrated tour of a standard room. Check out today’s video for some information about the rooms and to hear David’s thoughts. Have you stayed at Disney’s Wilderness Lodge? What did you think? Would you like a tour of the Copper Creek Cabins? Let me know below!